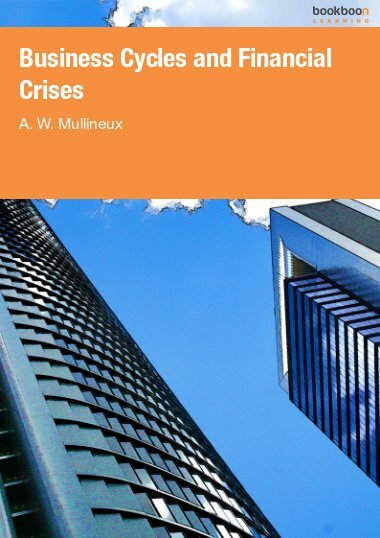 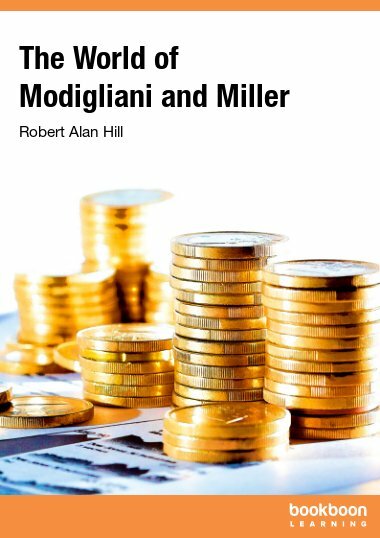 This book is an extension of “Probability for Finance” to multi-period financial models, either in the discrete or continuous-time framework. 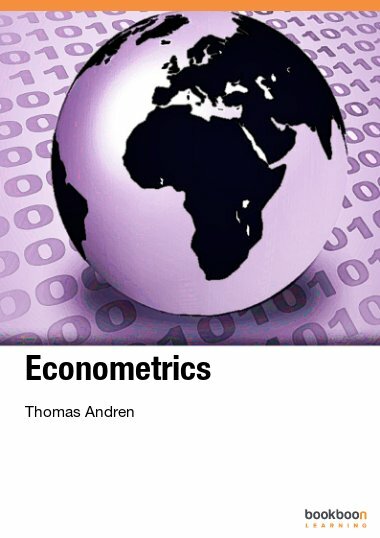 This book is an extension of “Probability for Finance” to multi-period financial models, either in the discrete or continuous-time framework. 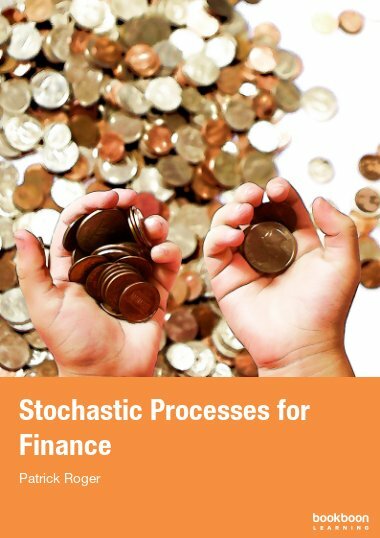 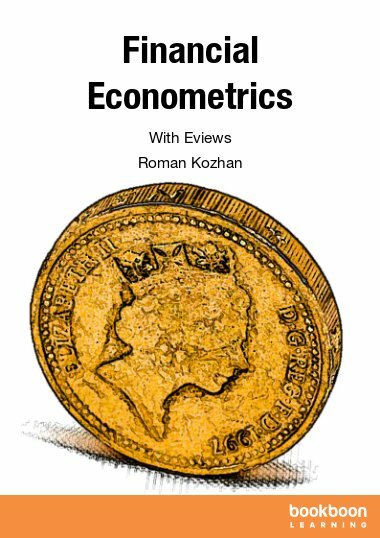 It describes the most important stochastic processes used in finance in a pedagogical way, especially Markov chains, Brownian motion and martingales. 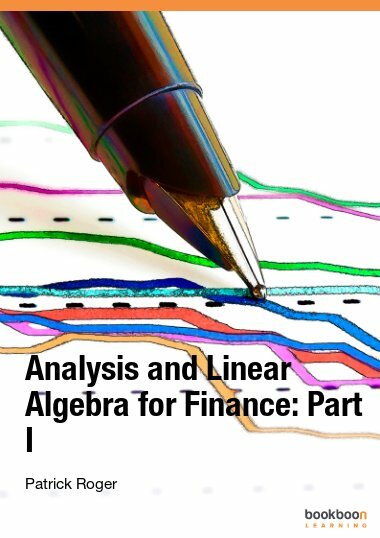 It also shows how mathematical tools like filtrations, Itô’s lemma or Girsanov theorem should be understood in the framework of financial models. 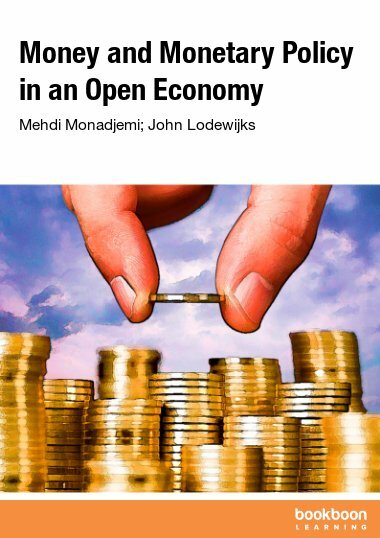 It also provides many illustrations coming from the financial literature.